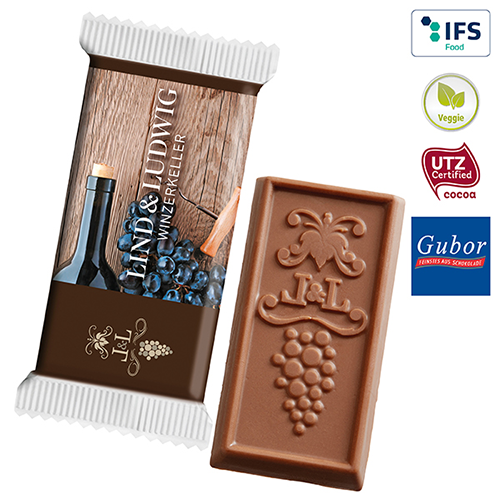 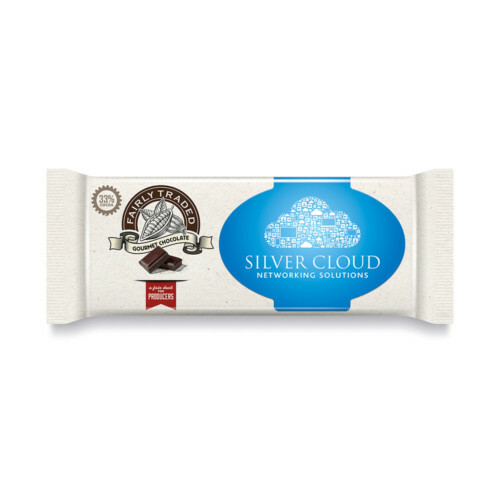 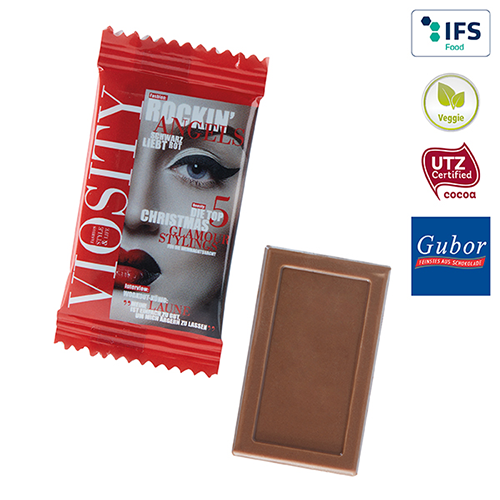 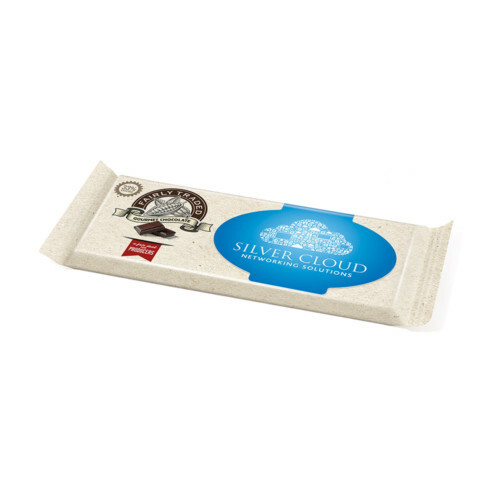 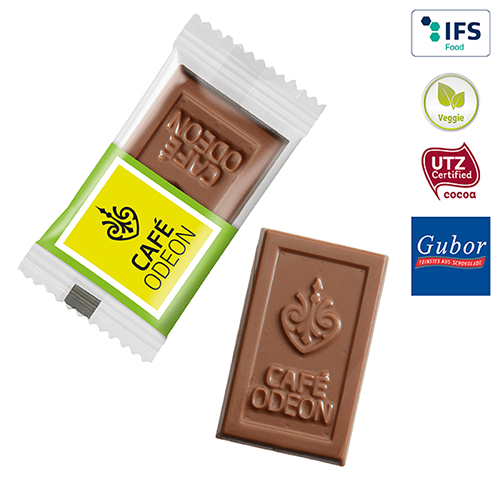 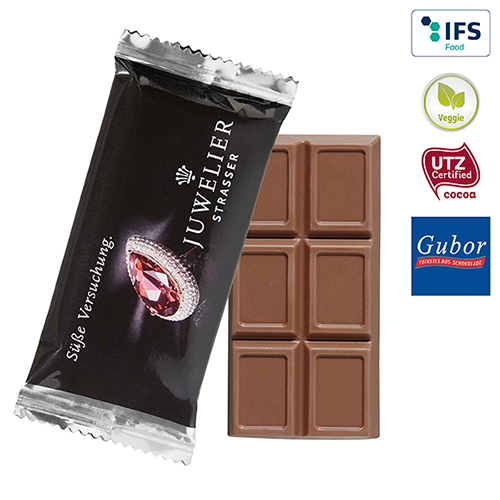 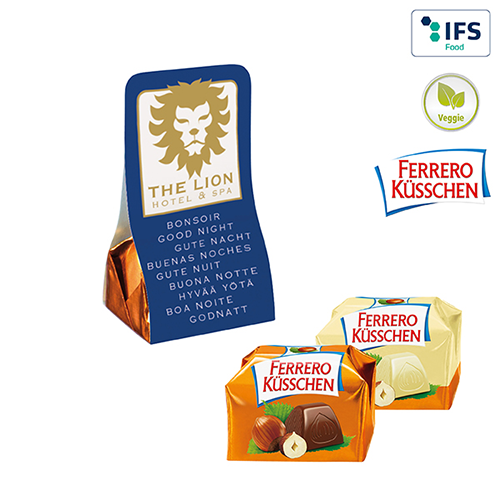 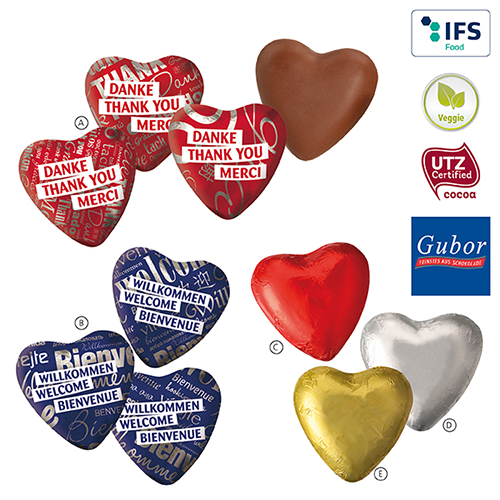 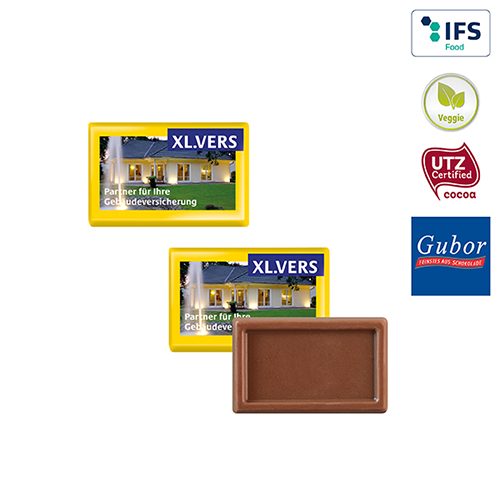 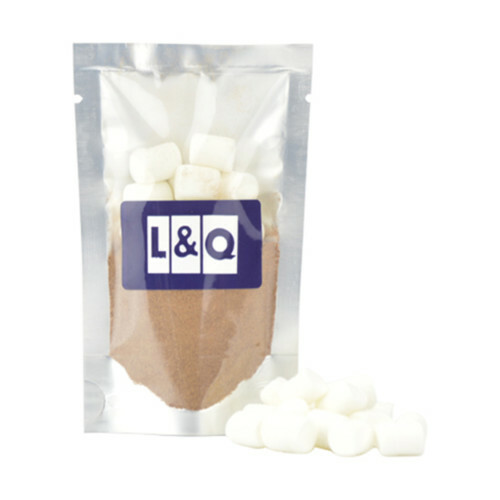 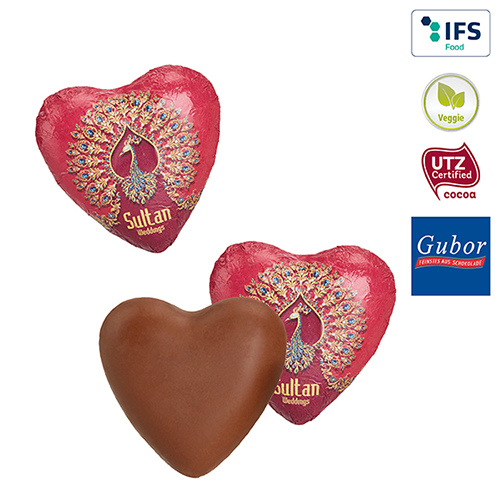 We have a huge range of branded chocolate on offer. 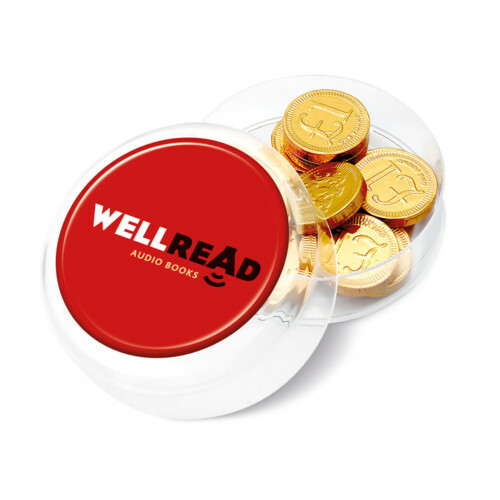 However, if you can’t find what you’re looking for, please get in touch and we’ll be happy to help you. 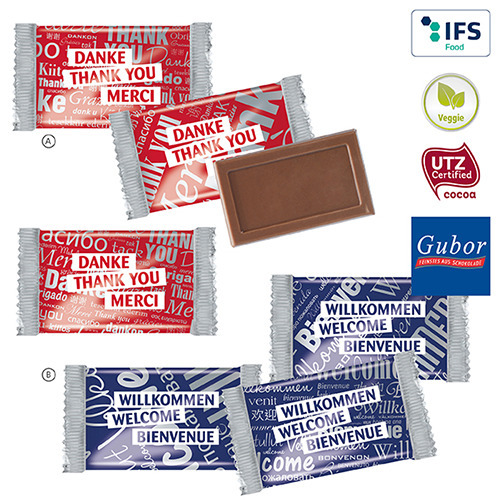 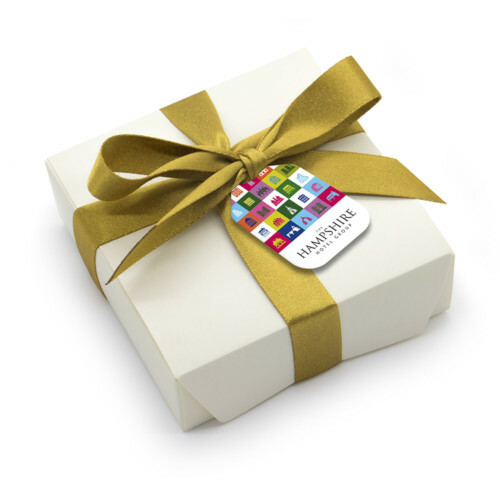 All of our promotional chocolates come from our trusted partners so you can have 100% confidence when placing your order with us. 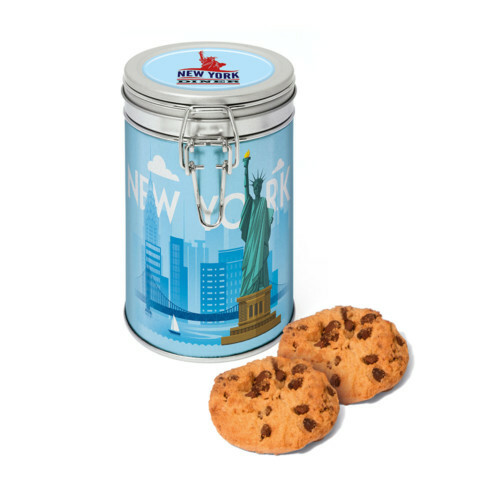 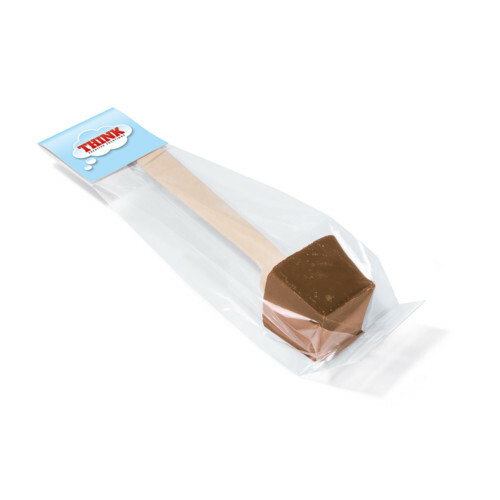 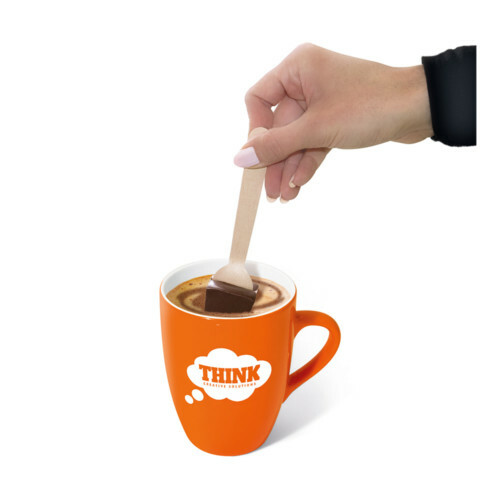 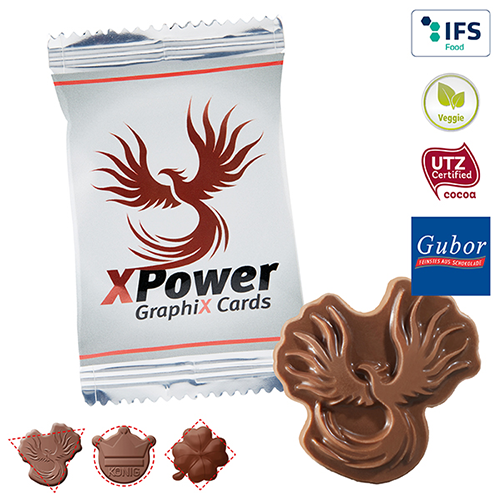 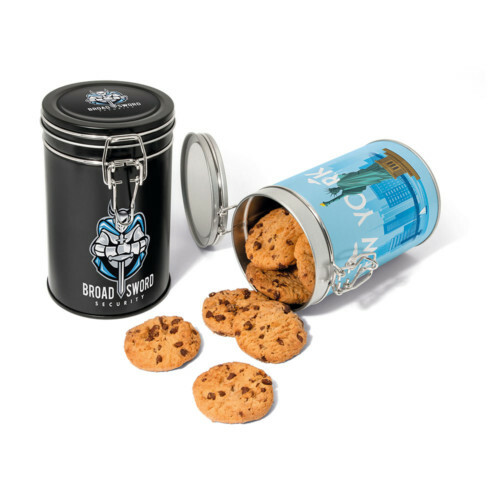 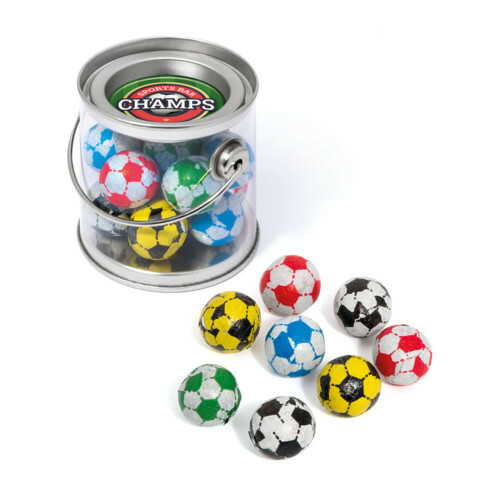 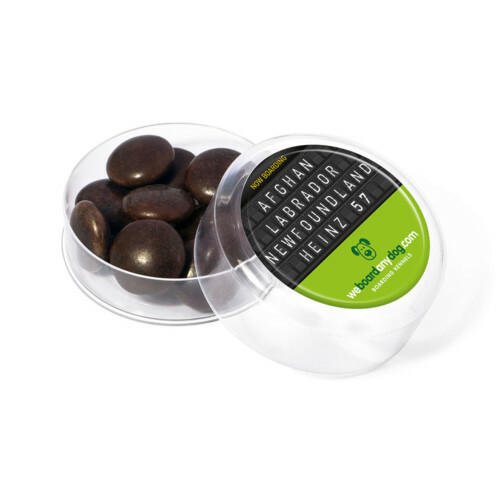 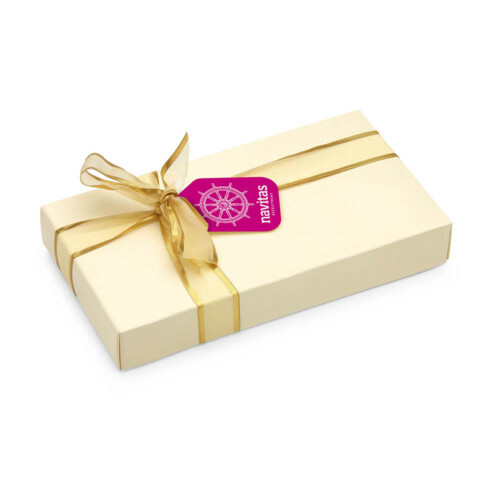 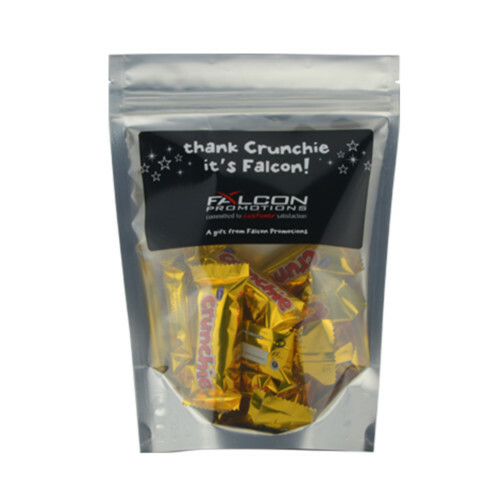 We have over 25 years experience in producing promotional chocolates and other promotional products which engage with new and existing clients.